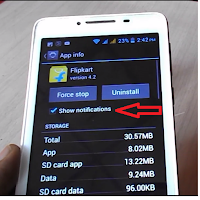 We all get tones of notifications in our phones or tablet, the worst thing is we get notification from apps and services which is not installed in our phones. 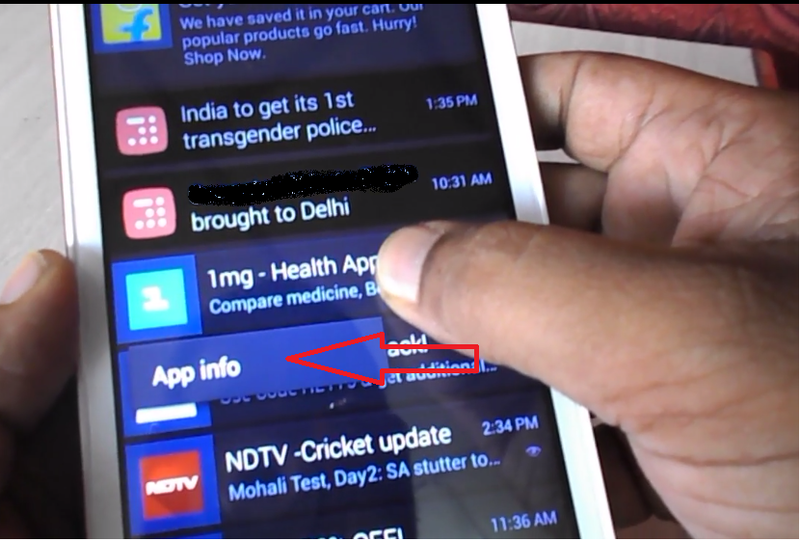 So the easy thing is just stop this unwanted notifications. 3. 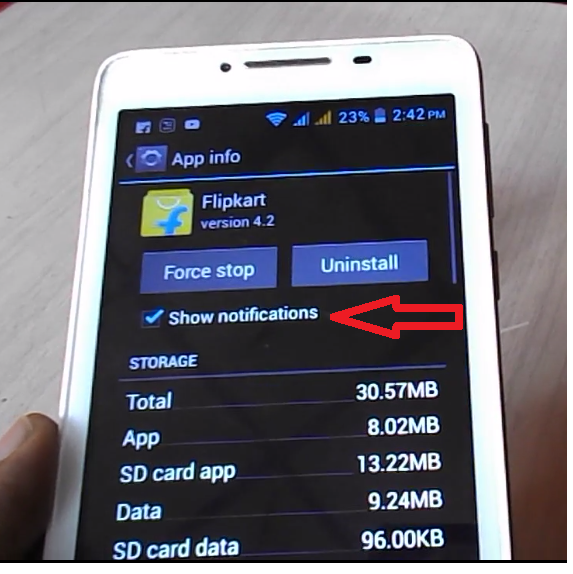 Do this to all unwanted notifications, from next time you will not get any notification from this app and services.